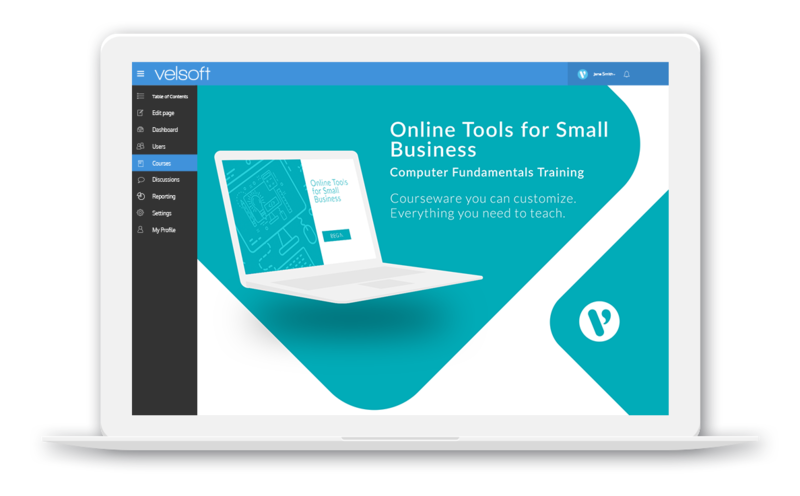 The internet provides an information highway for communication and research and is now also a virtual toolbox for the small business owner, with free options for such essential services as marketing, promotion, project management, data acquisition, document review, graphic design, and sales transactions. This one-day course will give an overview of some popular options and provide basic instruction in their functions and use. 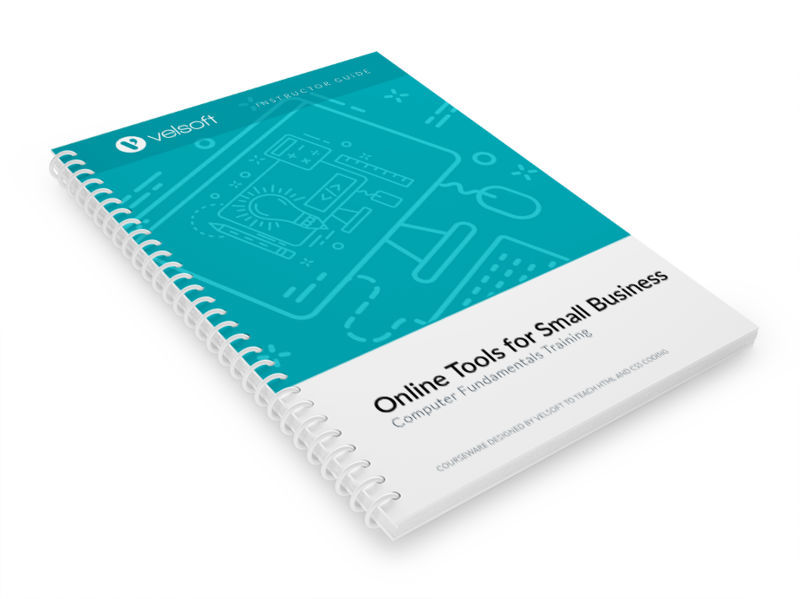 This will enable you to select options appropriate for your business and get you or your team started in using them for your business. 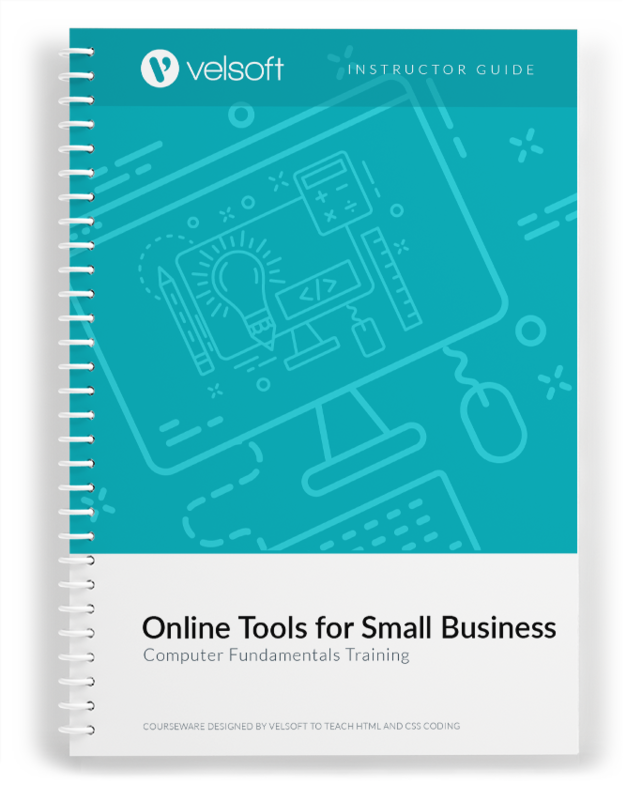 Online Tools for Small Business is one-day course that provides your students with a comprehensive overview of the knowledge and skills need to ensure the viability of businesses in today's world. The course material applies equally to product and service-based enterprises.